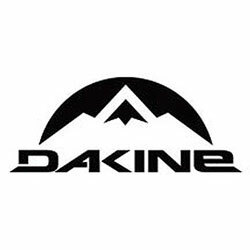 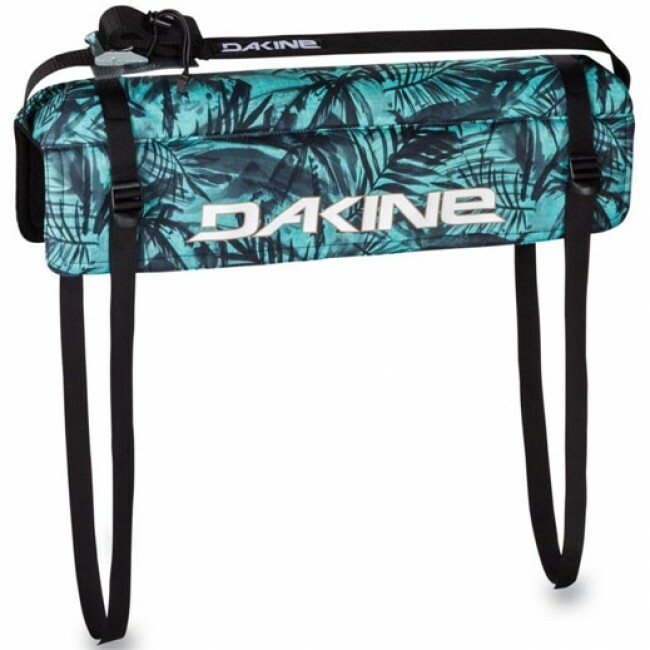 For those rolling up to the beach with boards in a truck bed, the Dakine Tailgate Surf Pad is for you. 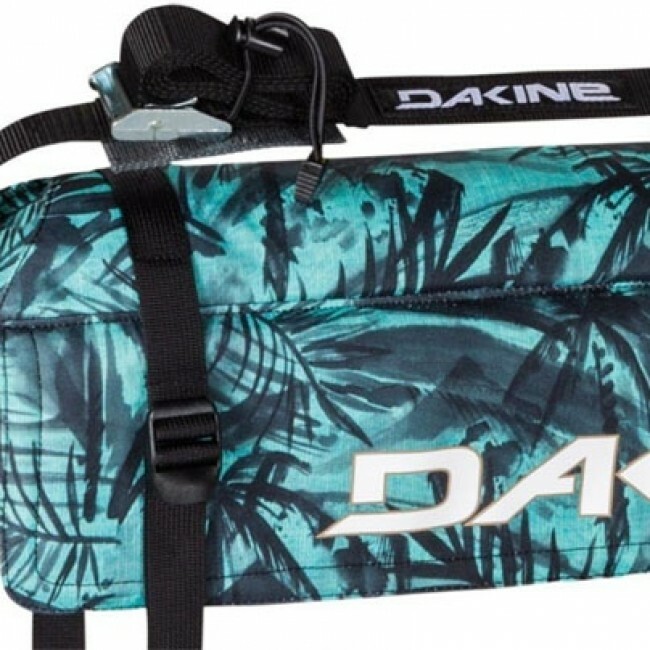 The Tailgate is securely fitted onto the tail of the truck with adjustable straps, while contoured raised foam and padded flaps protect your board and ride from dings and scratches. 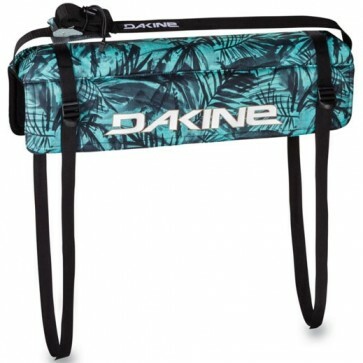 An additional cam strap holds the board and keeps it centered on the foam.